Diving into the cruelty free world can be overwhelming at first. Everyday there seems to be a new all natural, cruelty free brand popping up (which is amazing) but where the hell do you start? Starting out can be tricky business. 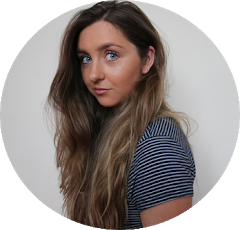 You find yourself asking all sorts of questions like are they actually cruelty free? Does it mean its vegan as well? WHY are there so many grey areas?! I found myself incredibly frustrated when I first went cruelty free. I can't count the amount of times I bought my entire skincare from a brand that started selling in China weeks later, or i've been tricked by the clever phrase 'we NEVER test on animals, unless required by law'. Well, I have found something that has made cruelty free shopping a lot easier. Kind Look is a monthly subscription box that only consists of cruelty free and vegan beauty products. Beauty boxes are an amazing way to discover new brands, and I don't know about you, but I would much rather try a few products before crossing my fingers and splurging on something I don't know will work for me. 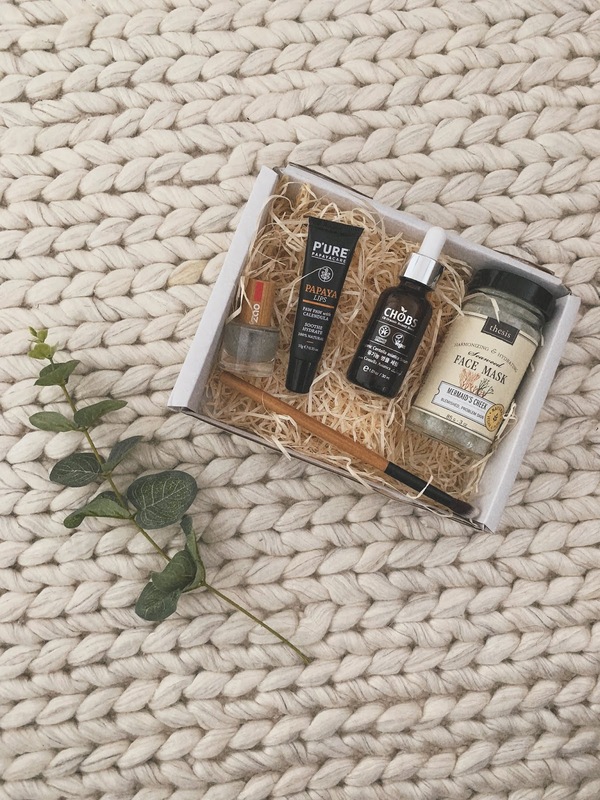 With Kind Look you get £70 worth of high quality products, picked personally by their wonderful team and sent right to your door for a fraction of the price. Oh, did I mention there's no hidden contracts either? - My biggest bug bare when it comes to popular beauty boxes. I recently recieved the September box and I was thrilled with what was inside. It felt a little bit like Christmas when this little box arrived through my post box wrapped in a purple bow. I'll take a serum that claims to give you youthful, healthy and glamorous skin anyday. 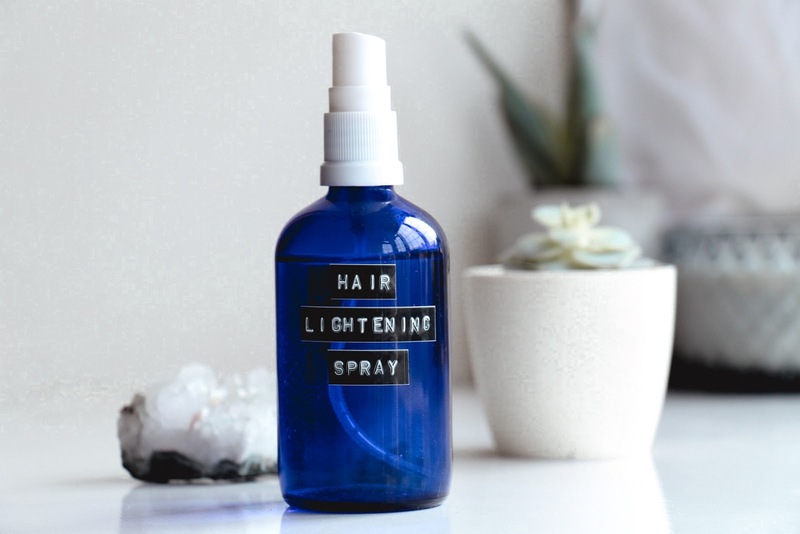 I am all about products that give your skin a natural glow without harsh chemicals and this has my name written all over it. Its has 98% organic ingredients including chamomile which is great for calming and moisturising the skin. I'm really looking forward to trying this out over the colder months. This is the product I was most excited about. I love a face mask, especially clay based formulas. This is targeted for oily skin so i'll be using this after a workout or when I have blemishes to deep clean my pores and give my skin a good nourishing. This mask is inspired by organic sea weeds, spinach and french green clay which have restoring properties while being gentle on the skin. This turned up at just the right time. I have the driest lips all the time, especially in autumn and winter so you can bet this is going to get a lot of use. I also love to use balms like this on dry cuticles as well to keep my nails hydrated during colder months. Im obsessed with the bamboo lid on this nail polish. Im not normally a sparkly polish kind of girl, but this is going to come in handy during the festive season. Zao has managed to create a toxic chemical free formula thats also long lasting and im excited to try other colours in the future! You can never have enough blending brushes and this one is so unbelievably soft. Made out of wood and cruelty free, what more could you want? 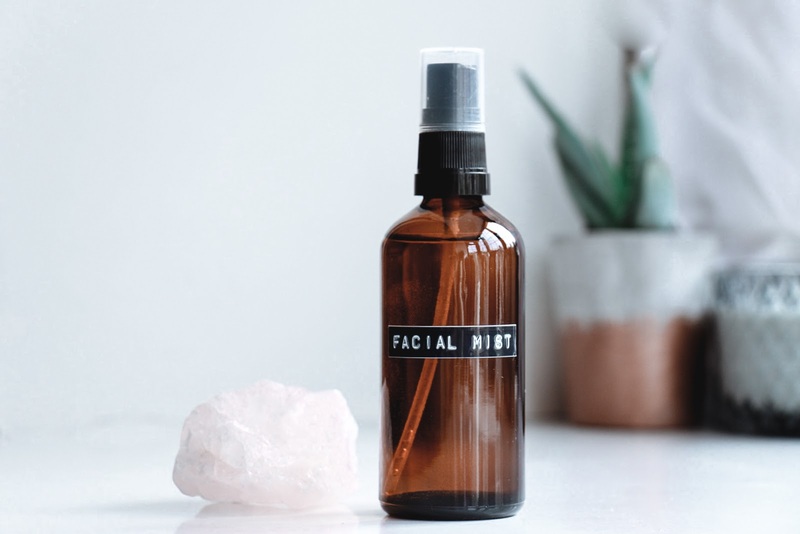 Facial mists are amazing for giving your skin a little pick me up and refreshing your complexion throughout the day. Sometimes you just need to switch off from the world and escape to a tropical paraidse. Now I live in the UK, somewhere that lacks in tropical weather, so sometimes we have to fake our own paradise. 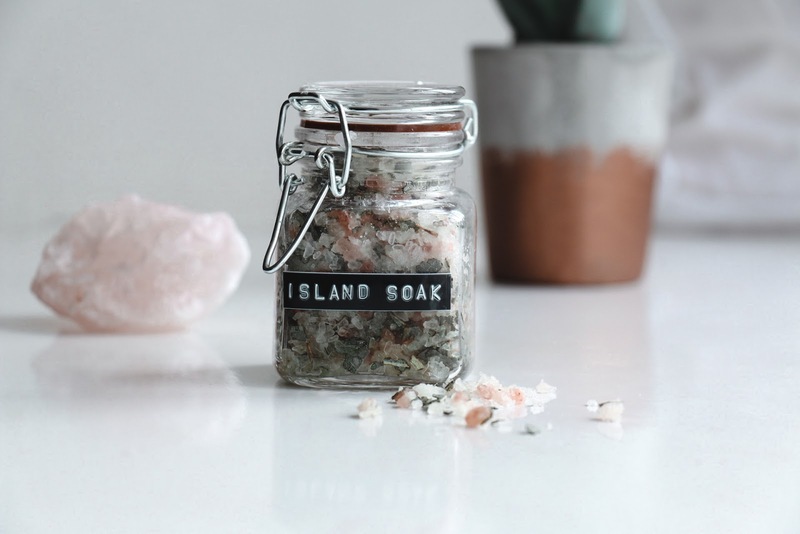 My favourite way to do is this by having a bath in my island soak. I get a lot of questions about my hair, how I style it and how I colour it. Its probably my most asked question ever!